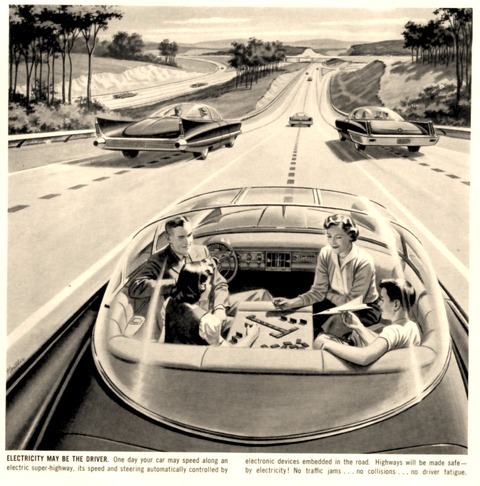 I can’t wait to be able to play board games in my driverless bubble car. “Do you want to flip over any of these?” I ask. “No, I’m going to move over here and not flip any over so that the island sinks,” she said with a smile. My 4 year old had just claimed her 2nd treasure in a game of Forbidden Island. That was the last treasure and there was nothing left to collect. Why bother helping out your teammates when letting the island sink sounds so much more fun. Fortunately, I was the Navigator and had a Helicopter Lift so I got us off before it could. My 2 year old grabs the pawns and lifts them above her head pretending they fly. I had never really been a fan of cooperative games. ‘Beating the box’ doesn’t quite have the same feel as defeating a real person. But recently I’ve come to appreciate this type of game. They are a great way of introducing new people to board gaming. In a competitive game the more experienced player will often win. This may discourage some players who may feel like they never had a chance in the first place. In a cooperative game you all work together. You may have the more experienced player directing the others at times (and especially the first few turns), but in the end people can make their own moves. This is also a good way to get kids into board games. Or as my kids would say, “We’re going to play one of Daddy’s games!” My 2 and 4 year old are more interested in getting the treasures than the other game mechanics. I’ve had to wipe away tears a couple of times when one was able to claim the winged lion when the other wanted it. Fortunately they are usually consoled after being able to claim something else instead. But they are starting to pick up on flipping over the tiles so they don’t sink and they recognize the Waters Rise card and that it’s not good. I also like that they are learning lessons about sharing and helping each other – at least that’s what I hope they learn from playing Forbidden Island. I think I still need to work on the fact that we are all on the same team and that we all share the treasure, but we’ll get there. We played another game last night and other than the typical disappointment at not getting the lion, the game went well. They were helping each other out and flipping over locations to keep us afloat. They would get a little over zealous – wanting to flip all the tiles or play out of turn – but I focused their excitement and we were able to fly away to another victory. You are currently browsing the Margin of Victory blog archives for February, 2011.